Never underestimate the power of the right rug. They may just be something to walk on, but they also contribute a lot to the appearance and feel of a room. The right rug can help direct the flow of traffic in a room. It can reduce issues caused by dirt, dust, mud, or water tracked in by inhabitants or guests. A rug can even have a powerful impact on the overall look and style of a room. You should take care to select a rug that fits your needs and also complements the space it inhabits. People purchase rugs for a broad range of reasons. Perhaps you need a buffer between your heavy living room furniture and your hardwood floors. You might hate the feeling of the cold floor under your feet when you get out of bed in the morning. Maybe you have regular company, and you want to minimise what gets brought in on the bottom of shoes. If you live in a loft, you may want to reduce the sounds of footfalls for the people below. When you need to purchase a new rug, you should carefully consider the functions you want it to perform. 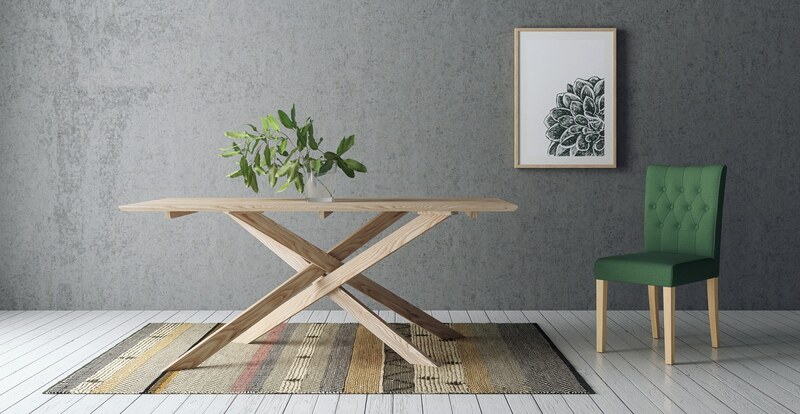 Whether you need a rug for visual impact or practical purposes, determining the intended use of the rug will help you select one that works for the room it occupies. A rug by an entrance way or door could inspire people to brush off or even remove their shoes. It can help delineate separate areas within a room. If you see a lot of foot traffic or have small children, you can expect that rug to require regular cleanings and to take a lot of abuse. If your rug ends up in a private office, however, traffic and dirt accumulation will not be significant concerns. There are many considerations about a rug, including pile (density of fibres) and pile height (the length of each strand within the rug, or the distance from the top of the rug to the underside of the backing). Thicker, denser rugs can often trap more sediment and dirt, but may also take more effort to clean. Thinner piles and shorter pile length may be a better combination for a high traffic area. There was a time when you only had a few choices when selecting rugs. You could choose something plush, colourful, and expensive made with natural fibres or buy a cheaper, rougher, and less attractive acrylic or nylon fibre rug. 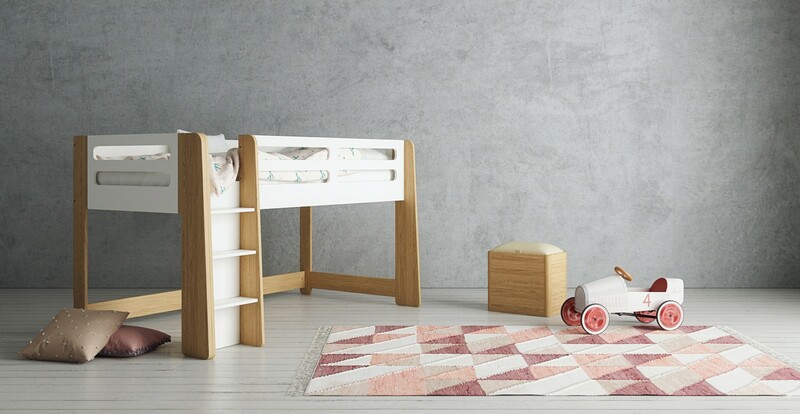 Thankfully, advances in synthetic fibres, dyeing, and cleaning have opened up limitless possibilities for people who need a rug in their home. These days, you can find lovely options for rugs in a broad range of synthetic or natural fibres. Wool rugs with a shorter pile can offer beauty and durability. Silk rugs can offer a glorious shine and unparallelled softness with very little shedding. Synthetic fibres can be an ideal solution for high-traffic spaces or houses that have small children or large pets. You can find synthetic and blended fibre rugs in a range of colours and patterns that can give your home a modern, inviting feel without adding too much to your maintenance and cleaning demands. People often underestimate the visual impact of rugs in a space. A multicoloured rug with a few hints of a secondary or tertiary colour could make integrating more colours into your design scheme an option. Colourful rugs or rugs with bold patterns can also provide a focal point in a room with otherwise muted and neutral colours and shapes. A rug shouldn't just be a floor covering. It should also express your aesthetic preferences and the design style for the room. While price is often a factor in your final decision, quality and enjoyment are also important considerations. Colour, size, and even shape can all vary from rug to rug. Finding one that fits your needs is important. A large rug in a small room could overwhelm the space and end up looking like carpet. A small rug in a bigger room, on the other hand, can draw the eye to that part of the room. Colour can also highlight certain features in a room. 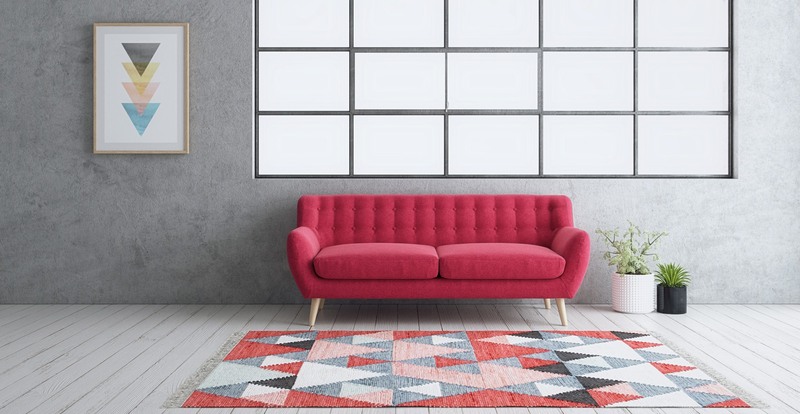 A red rug in a neutral room could create a focal point and make your perfectly white sofa really pop. A pale or white coloured rug could blend into light wood or tile flooring, naturally drawing the eye upward to your elegant bookcase or original art on the walls. Don't just buy the first rug in the right size and general colour scheme for your space. You should take some time to consider what colours, patterns, and designs would work best in the room. The final selection you make should reflect your tastes, as well as the needs of the space. Whether you're going for upscale silk fibres, a complex but informal pattern, or a bright colour, the rug you choose can help define your personal approach to style and design. Make sure that the rug you end up buying is one that you love and will enjoy throughout its life. The truth is that one piece of furniture, one design element, or a single rug will not please the preferences of every person who encounters it. We all have unique opinions about what brings a space together and what looks comfortable or inviting. Instead of selecting something bland in the hopes of being inoffensive, go bold and pick a rug that really speaks to you. At Brosa, we have a huge collection of designer rugs handmade by artisans from centuries-old rug-making communities across the world. 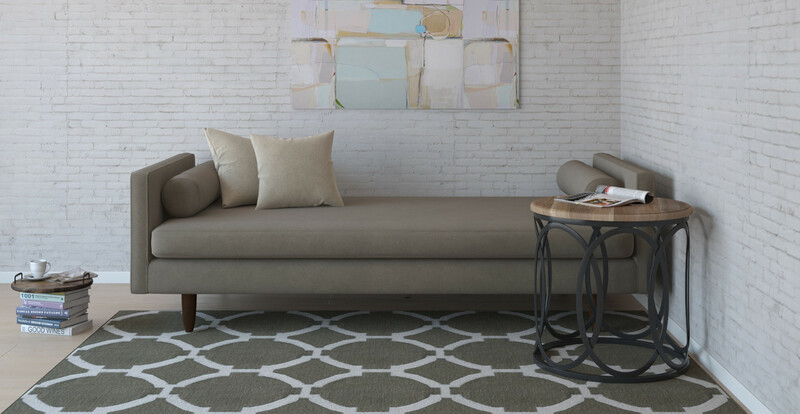 Browse our complete collection online today to find a gorgeous rug that will make your space.